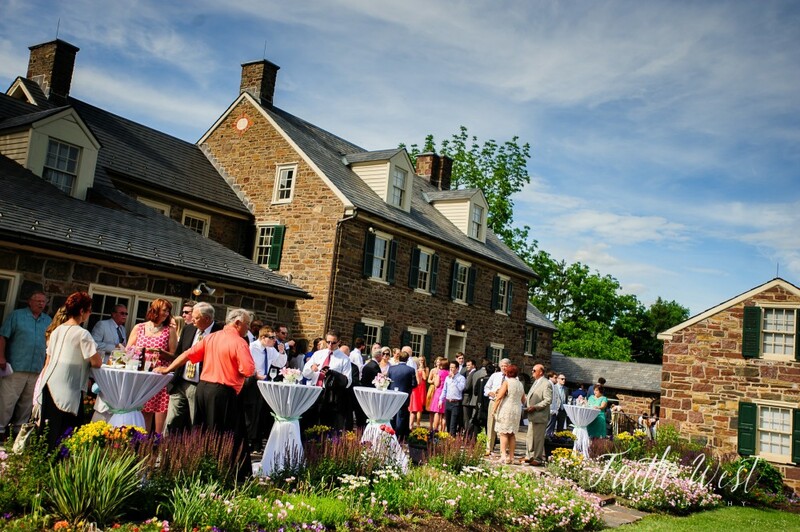 Plan the flow of your day exactly as you wish: from bridal suite to a garden ceremony, cocktail hour on the slate patio to a reception in our gorgeous, customizable Estate Pavilion. 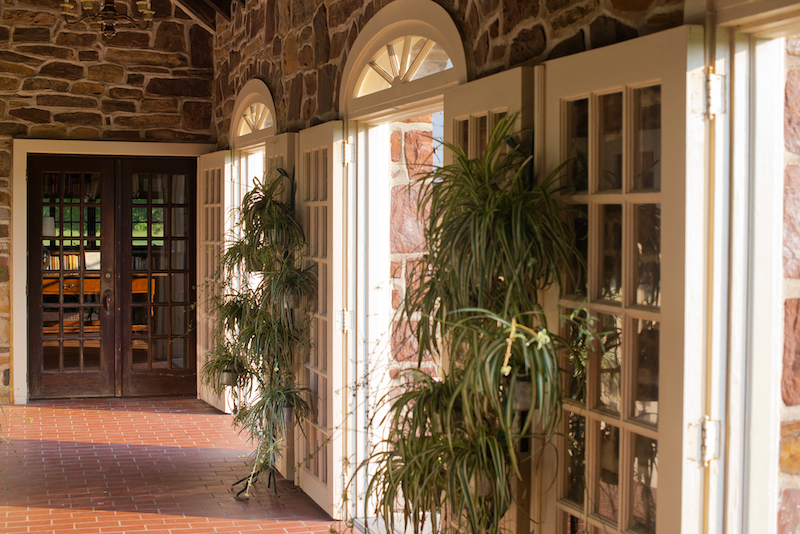 Our experience will guide your vision to create the perfect day. 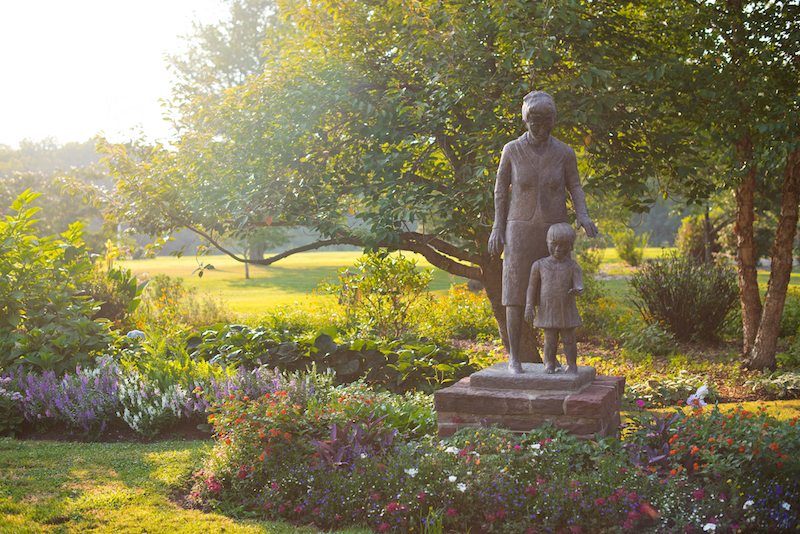 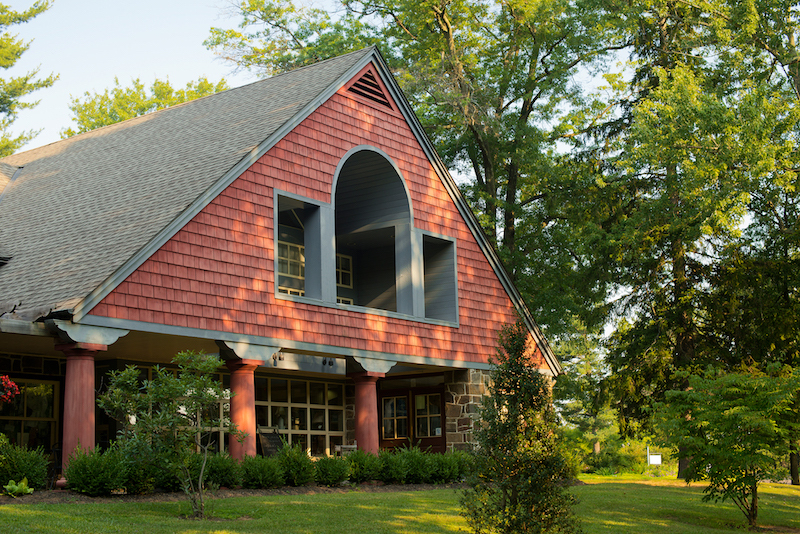 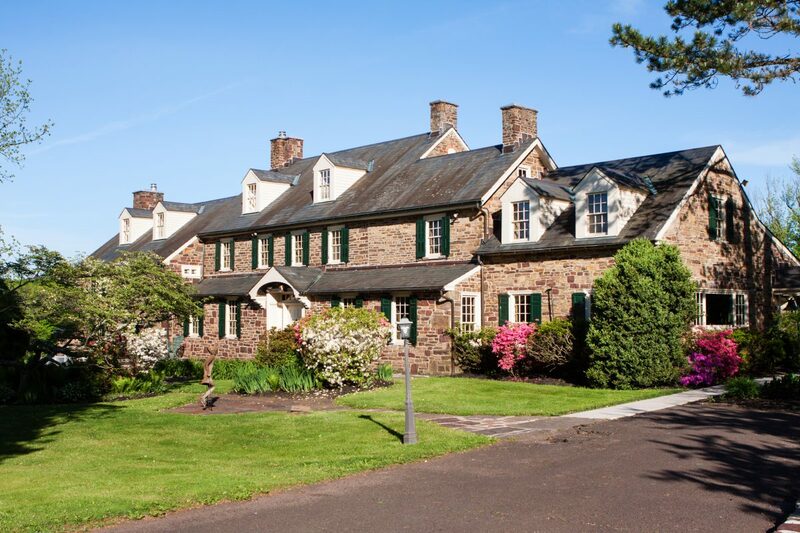 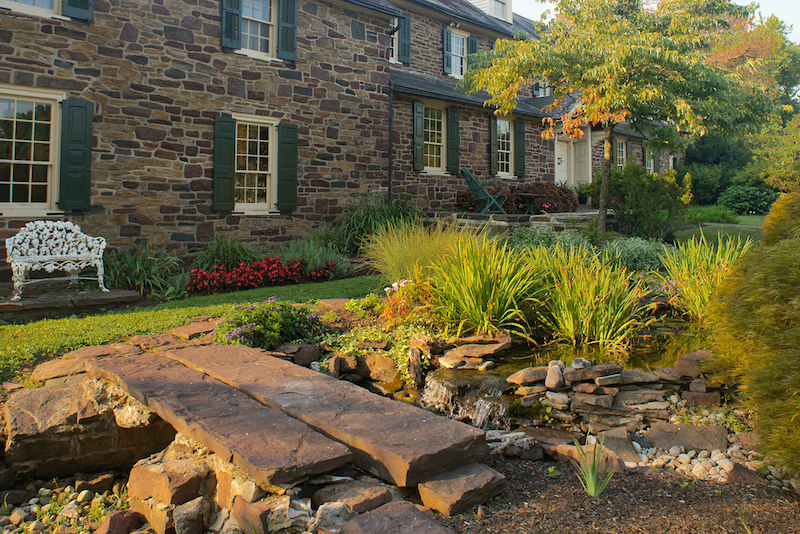 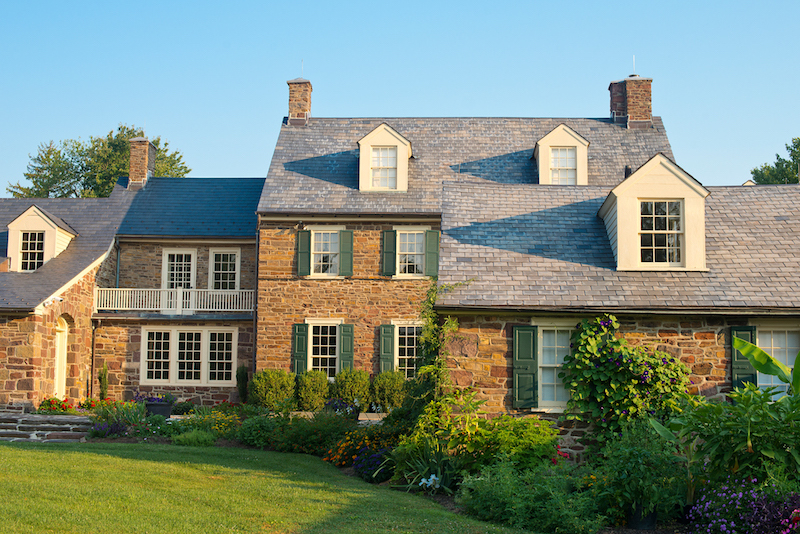 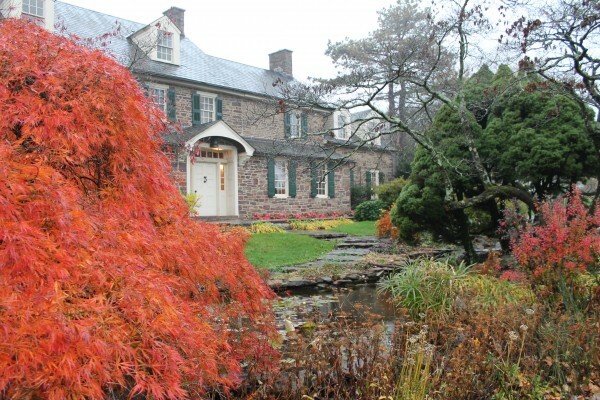 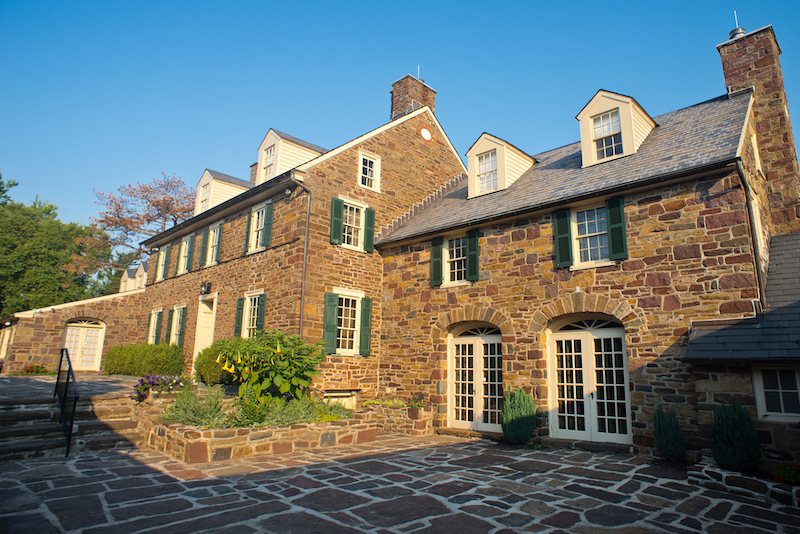 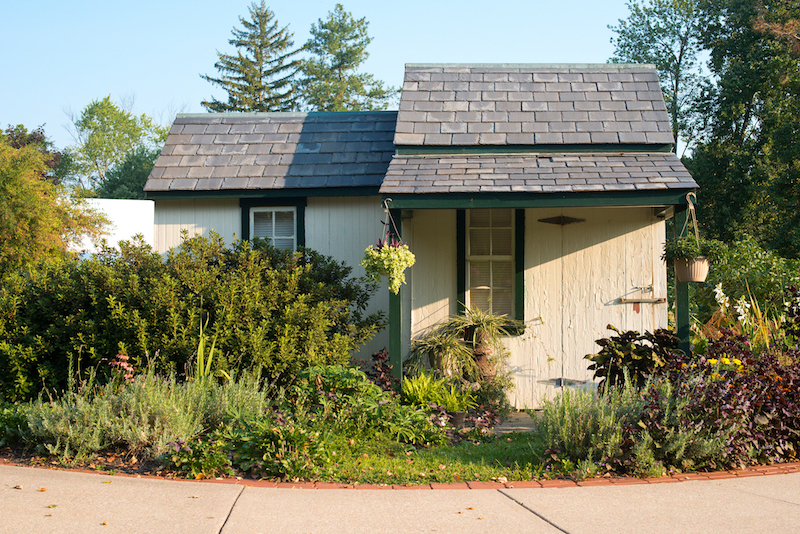 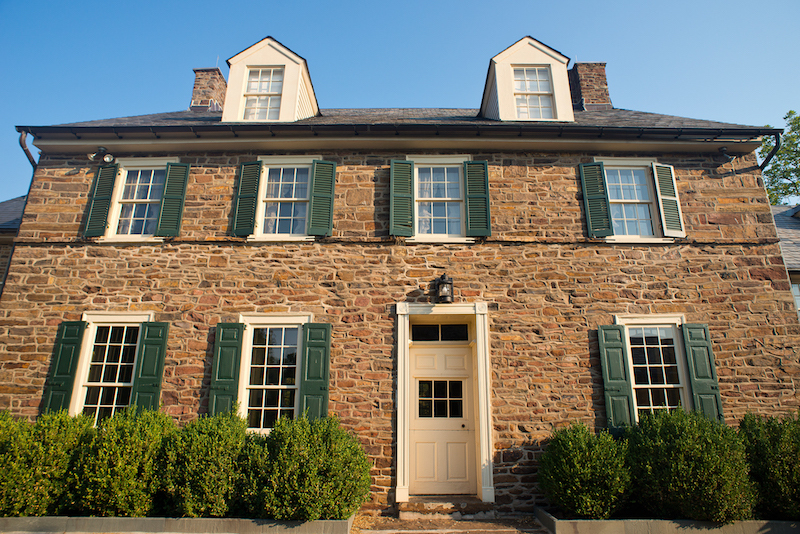 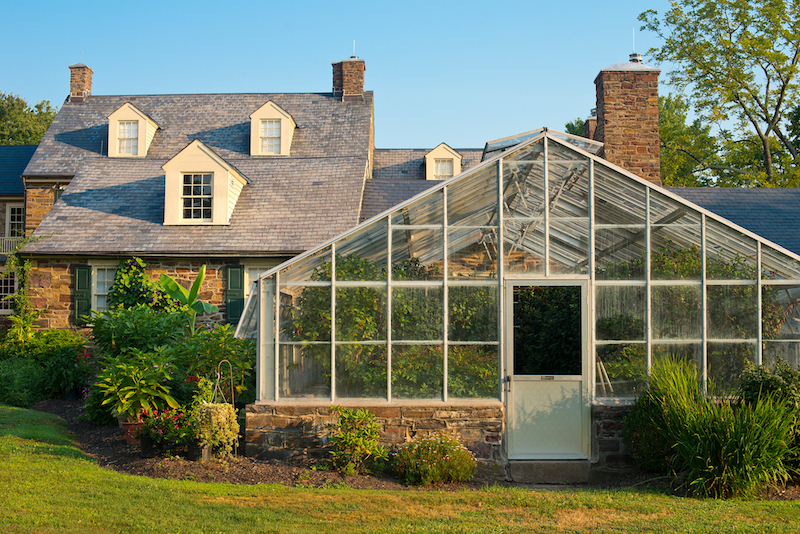 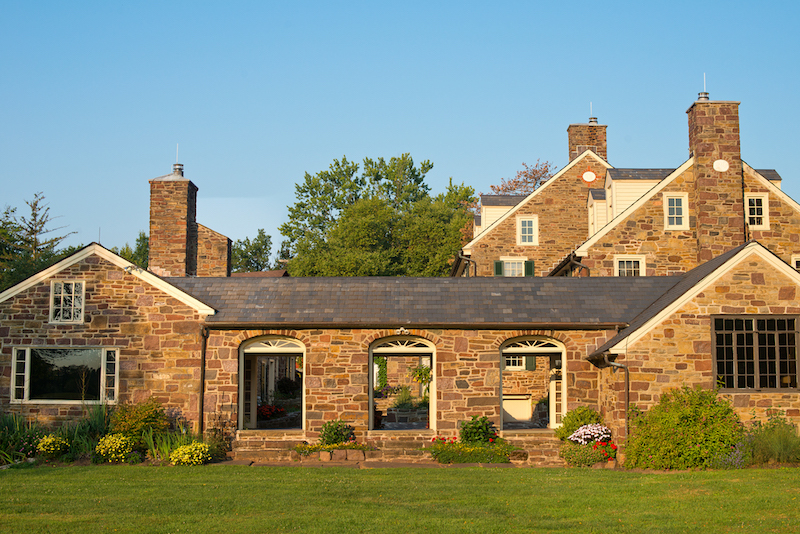 The Pearl S. Buck Estate is easy to find and close to Doylestown, Quakertown and other quaint shopping and restaurant areas. 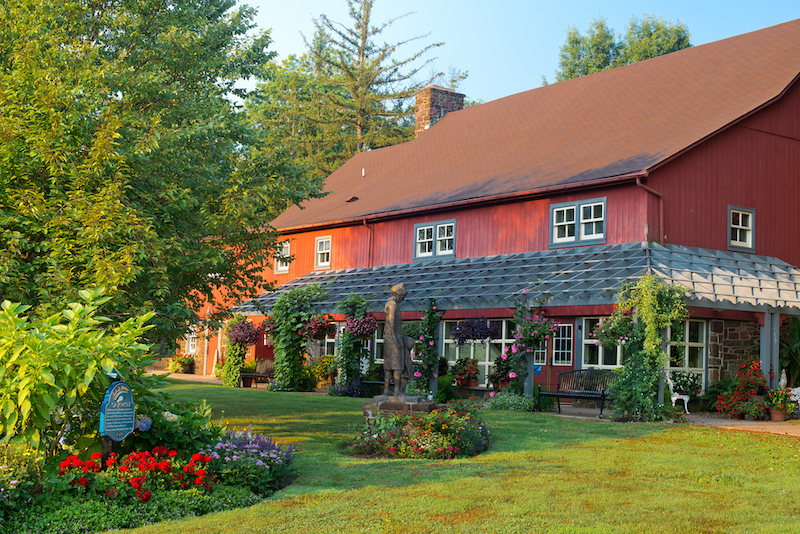 Lodging options are also nearby. 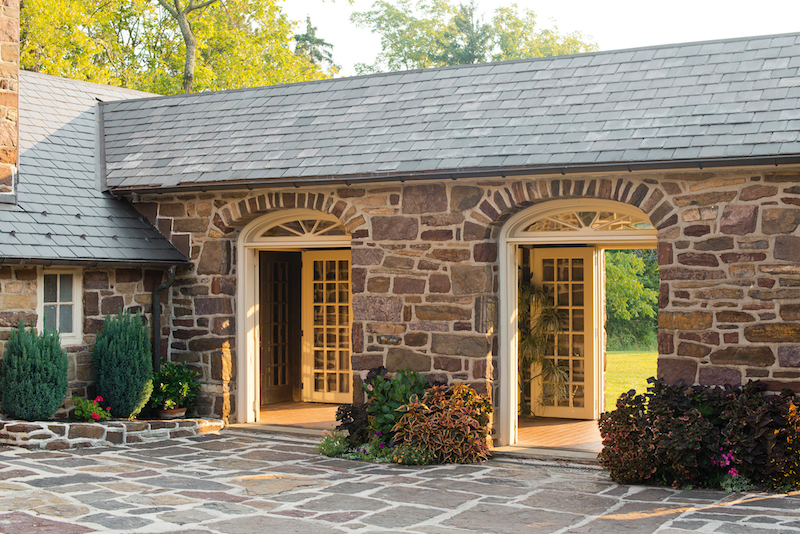 Plan to be outdoors, but still have the option to move inside the stately, modern barn–available for ceremonies, cocktail hour or to host your youngest guests–in case the weather turns. 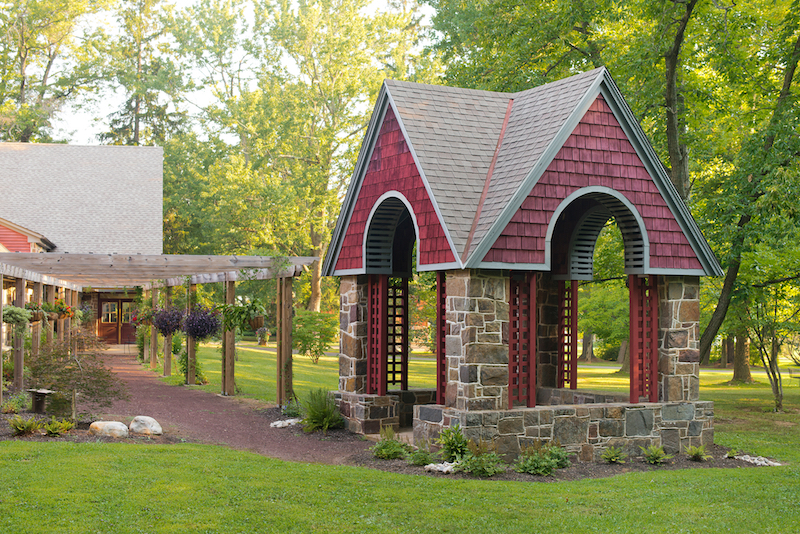 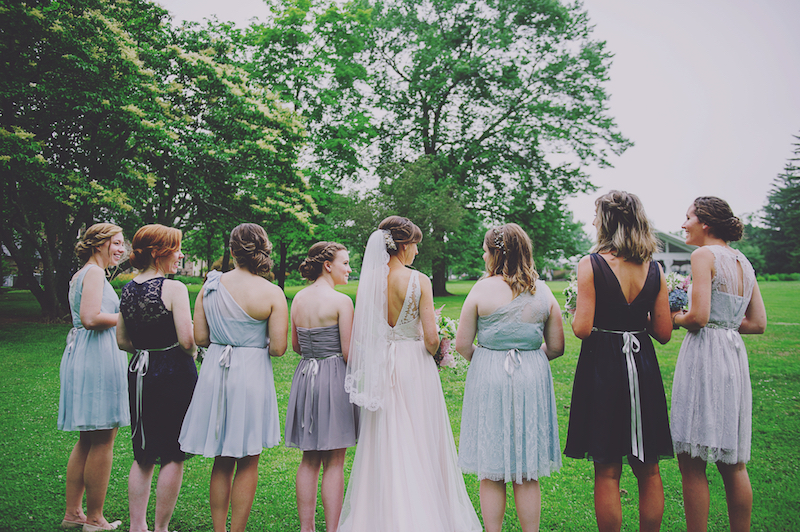 Perfectly manicured gardens and lawns, water features, a rustic greenhouse and historic stone archways all provide a romantic backdrop for memorable wedding photos.